Here are posts removed from PortableAppZ (notified to Blogger to infringe upon the copyrights of others). High-level system of e-communication messages without installation. 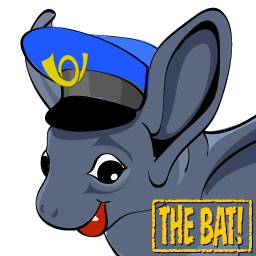 Settings of installed TheBat should be preserved. 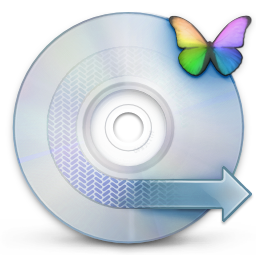 Music Converter, CD Ripper, Audio Converter, CD/DVD Creator without installation. Settings of installed EZCDAudioConverter should be preserved. Destroying malware, one byte at a time without installation. 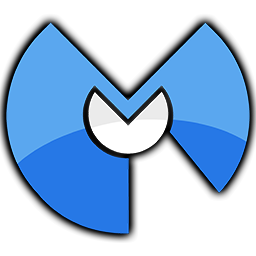 Settings of installed Malwarebytes should be preserved. Take a “snapshot” of anything on your PC screen without installation. Don't forget to close if in systray when leaving. Output set in Snagit (at the root of portable folder). 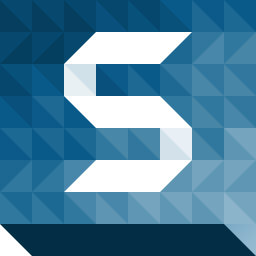 If you want to fix paths yourself edit SnagitPortable.ini. Settings of installed Snagit should be preserved. Monitor hard drive health without installation. Extract and run HDInspectorPortable or HDInspectorNbPortable (for Notebooks). Settings of installed HDInspector should be preserved. Professional photographer's essential toolbox without installation. Lightroom 5 requires Windows 7 or later. 3.6 is latest Lightroom running on Windows XP. 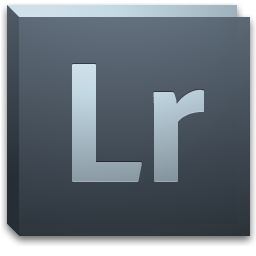 Lightroom_3_LS11_win_3_6.exe will be used by Online Installer if found in its folder. If you check Camera and Lens Profiles (3.6 Online), remove after install all useless (devices you don't have) subfolders in Data\AdobeAll\CameraRaw. Otherwise a lot of files will be moved between Data and APPDATA every time you start and close. Select or create a catalog on startup. 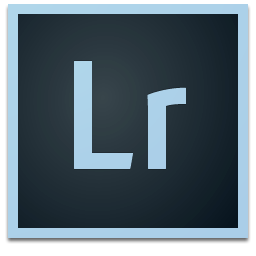 Settings of installed Lightroom should be preserved. Don't run at the same time of another Adobe product. 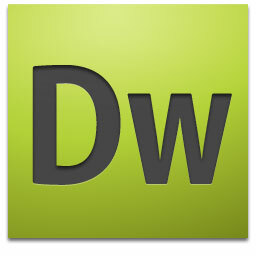 Develop websites and applications without installation.